This is a sponsored post. 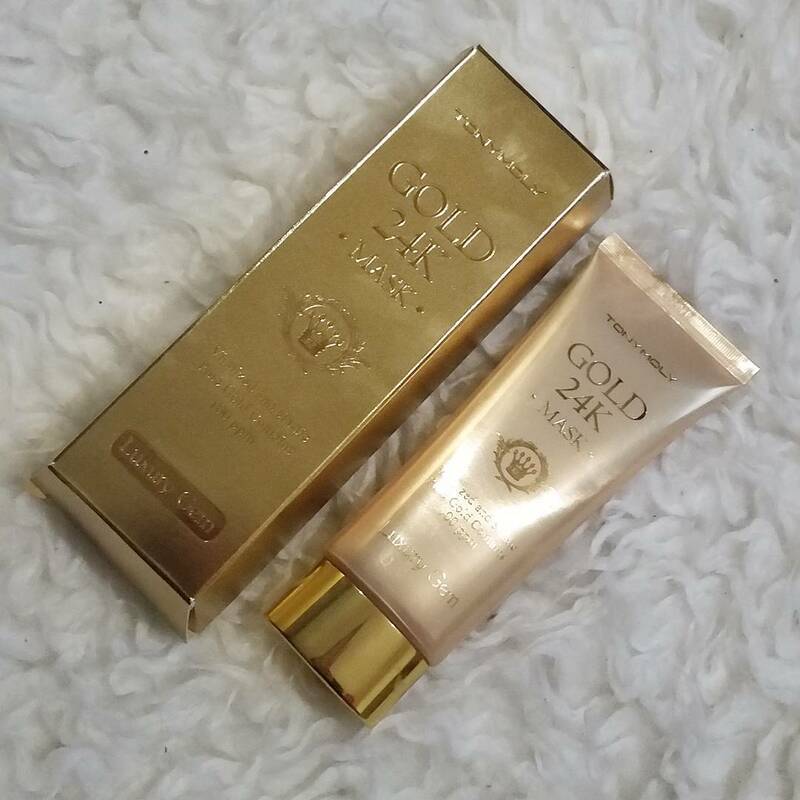 As always, I wanna make clear I received these extensions for free to test them and to write a review about them. The fact that they were free, will not influence my opinion in any way! I received the 33 Brazilian Clip in Hair Extension 60#. 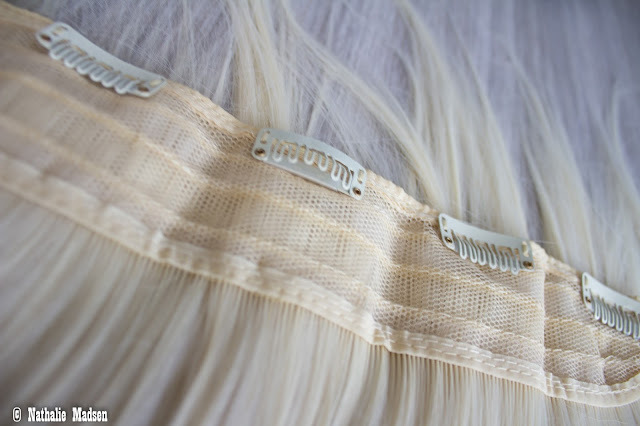 These are made from synthetic hair and contain 1 weft with 5 clips. 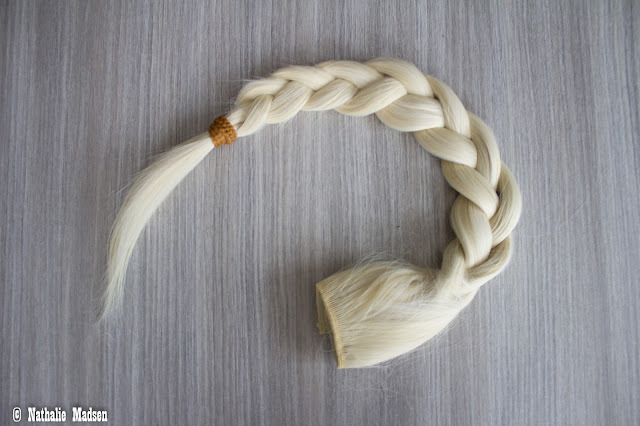 The weft is 27 cm wide and 60 cm long. Their weight is 130 gr, clips included. They have a beautiful icy blonde colour. The clips are easy to open, just press the outsides of the clip and it will pop open. To give you an idea, in the picture above, you'll see that I opened one clip, the second one, the rest of them are still closed. 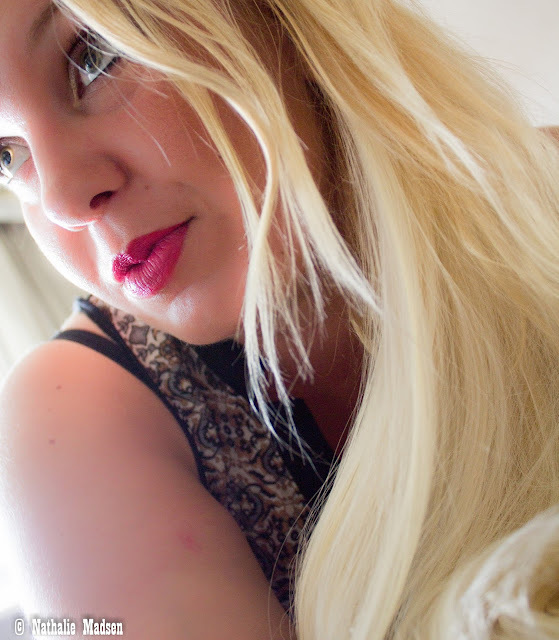 I colored my hair yesterday, by the way, to get my colour match the clip ins. 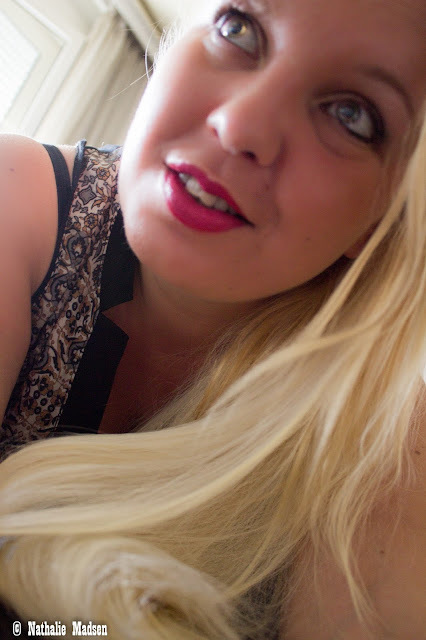 I used the colour 11.11 of the L'Oreal Preference Blondissimes range. It's still a little bit more yellow than it should be, but I guess that's because of my previous colour. 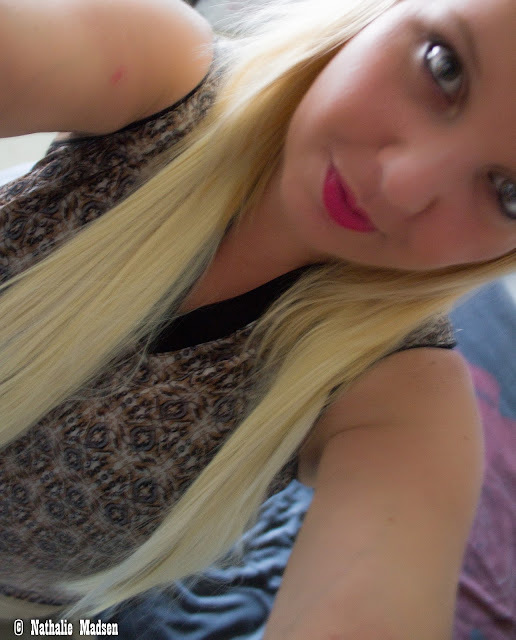 You can see, my real colour and the colour of the extensions on the picture above, are quite similar. I just realized I didn't blend my own hair quite right into the extensions. 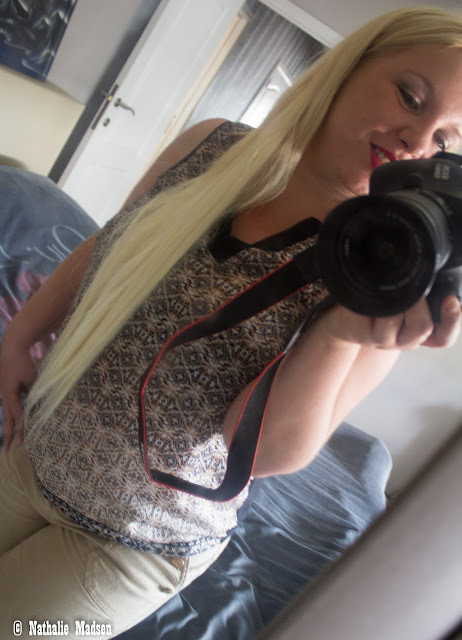 That's why you can see the difference between my own hair and the extensions in the above picture. I do have a curling iron, but it's a rather cheap one that doesn't give me the curls I want. My curls aren't quite pretty when I use it, so that's why I tried to blend it without any tools, but it's obvious you will get better results when you use a curling iron or a flat iron. I do recommend using one to blend in your extensions. I blended mine with my hands. When wearing them, it feels quite heavy. 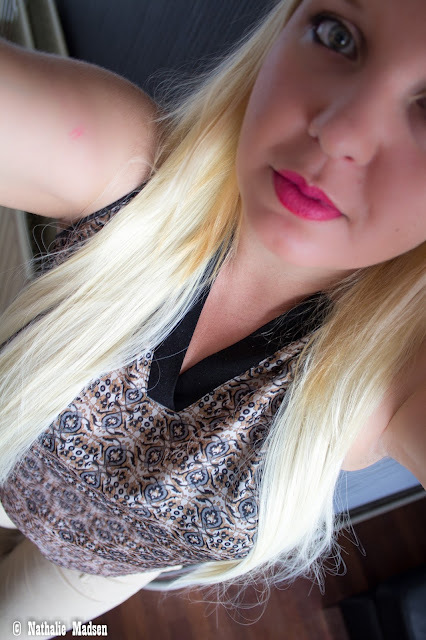 I'm not used to wearing extensions, but I guess you will get used to the weight when you wear them often. These extensions are easy to apply. 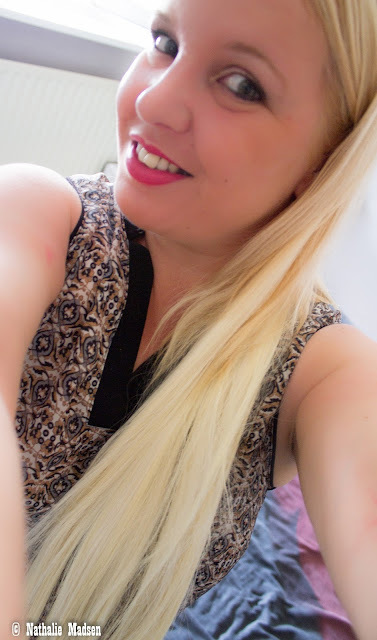 Like all clip ins, you start with opening the clips, part your hair where you want to add the extensions, attach the clips to your own hair, just beneath the part where you parted your hair and close them. I had to part my hair quite low. It depends on the quality of your hair, obviously, but I had to part my hair quite low because my hair is really thin and if I parted it higher, closer to the top of my head, the clips where showing because I didn't had enough hair to cover them up. I do have a little trick to cover up the clips though: grab a piece of hair, just above the clip, and backcomb it. Do it on both sides, front and back and let the hair down, covering your extensions. You can comb it again carefully to detangle but be sure the clips stay covered. If you need some hairspray (and your extensions can handle it! ), you can use some to make sure your clips will stay covered. 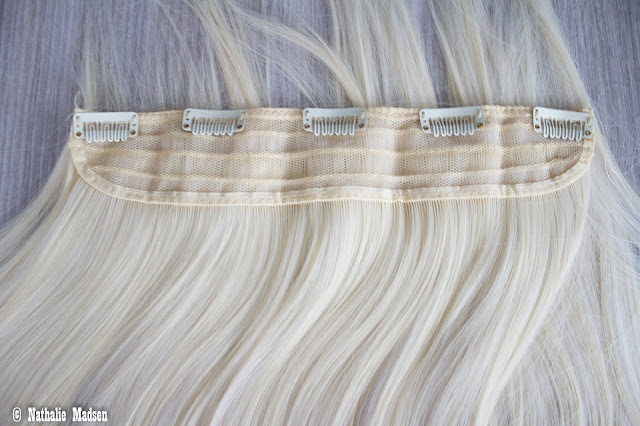 These are synthetic extensions. 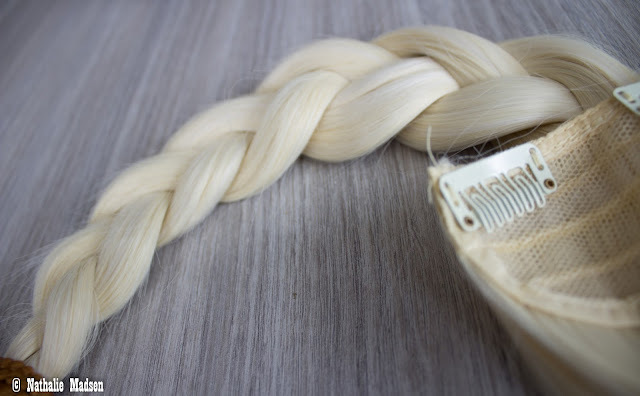 These can't be coloured and must be handled with care, but if you buy real Remy hair, you can treat it the same way as you handle your own hair. When I'm not using my extensions, I like to braid them, this way they stay clean and they wont tangle that easy. 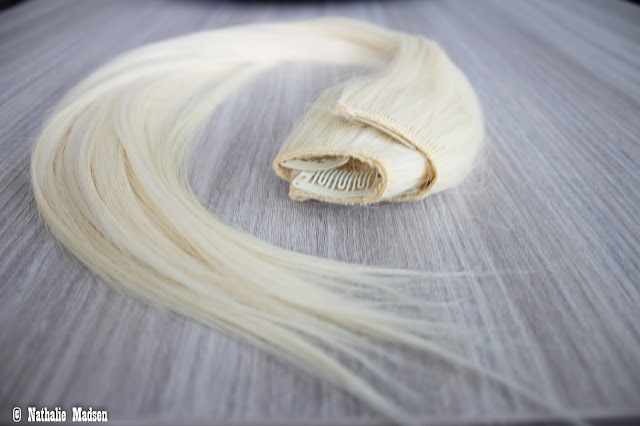 Because these are made of synthetic material, they tend to tangle quite easy, so braiding them is a good way to keep and store your extensions. If you have clothing hangers for pants, you know, those hangers that pinch your pants between them, you can also use those to store your extensions, just pinch the weave between the pinchers and hang them in your closet. But braiding them will make sure they tangle less. You can wash them using a gentle shampoo (but do handle with care!) and pat them dry with a towel. You can't use a blow dryer on these. These can be curled or styled too, but with a maximum heat of 180° C.
BodyBling is a Dutch webshop, specialized in both synthetic as Remy hair. You can choose from a whole range of colors and styles and you can even get hair tinsels and bangs. They also offer a whole range of piercings. Not for your hair, obviously, but for your ears, belly, lip or tongue! ;) Even some make up can be bought at Bodybling, you can find these on the piercing page too.